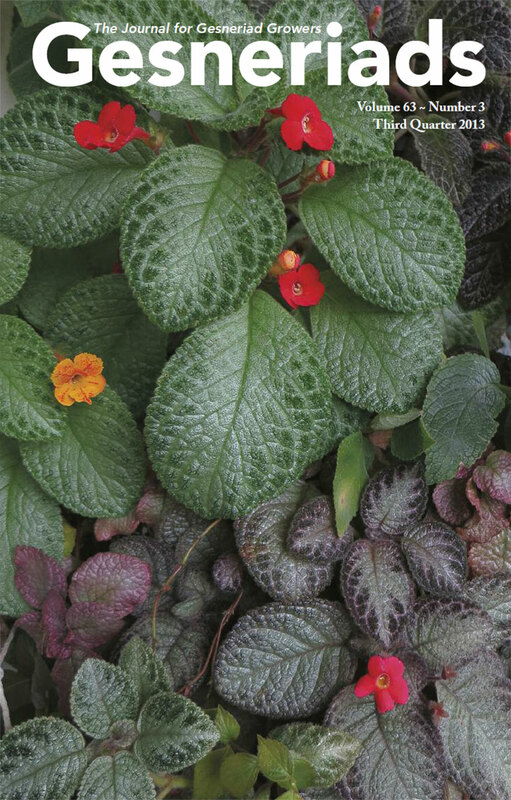 Interest groups have been formed in the Gesneriad Society to meet the specific needs of members. Judges Interest Group enables certified judges to exchange ideas about judging and the judging process. Appraisal, the newsletter of the Judges Interest Group, is available to everyone and is published three times a year. Members interested in forming an interest group should contact the President for information on how to go about the formation of a new interest group.